It is taller, wider than the stock landing gear. 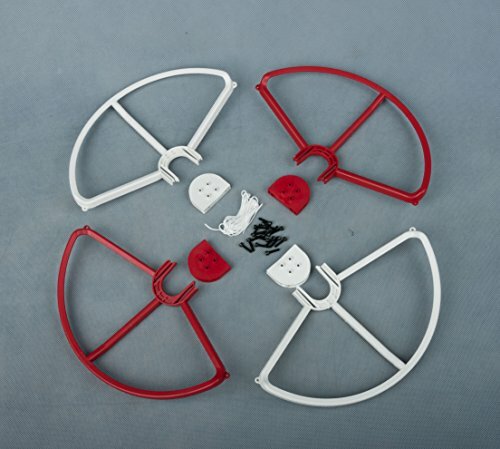 White Tall Extended Landing Gear for DJI Phantom 1 2 Vision Wide and High. 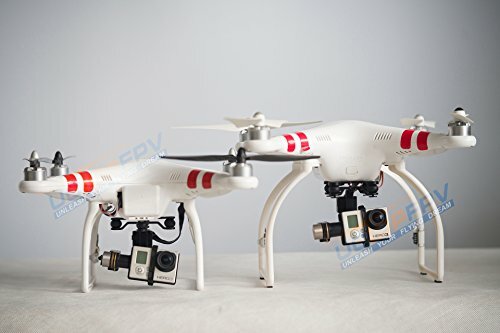 It is taller, wider than the stock landing gear. .
Can also be mounted to DJI Inspire 1 Phantom 2 Vision / Vision+ / FC40 Transmitter Mount 2.4G FPV System. 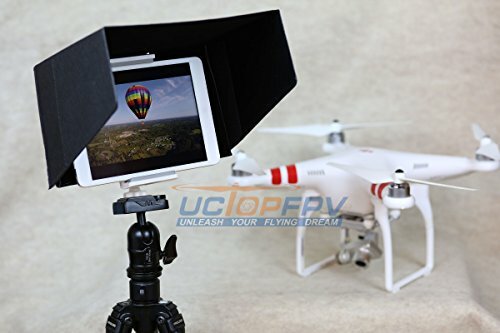 It can be mounted to the Phantom transmitter or a tripod. 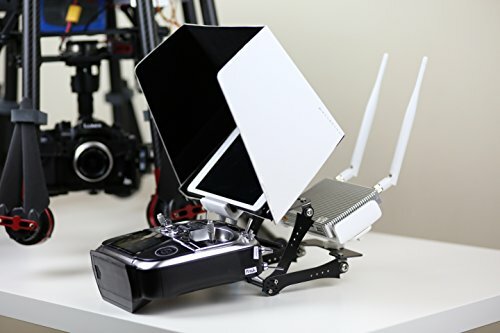 DJI Lightbridge Mounting System for 7 inch Tablet with White Sunshade with tripod mount. 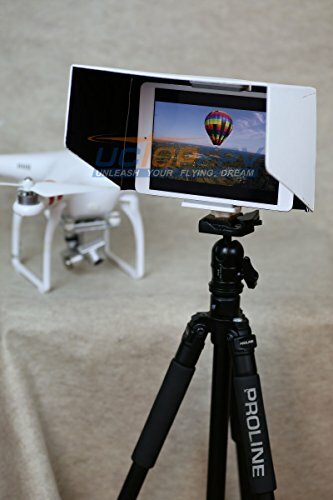 It can be mounted to the transmitter or a tripod. 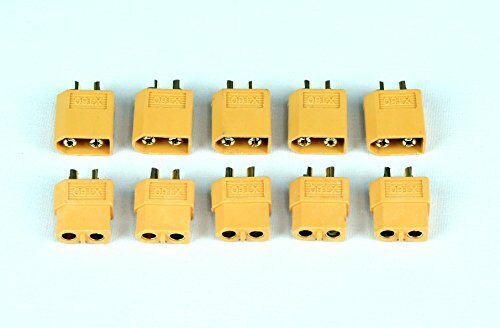 10 Pairs XT60 Male Female Connectors for Lipo Batteries. 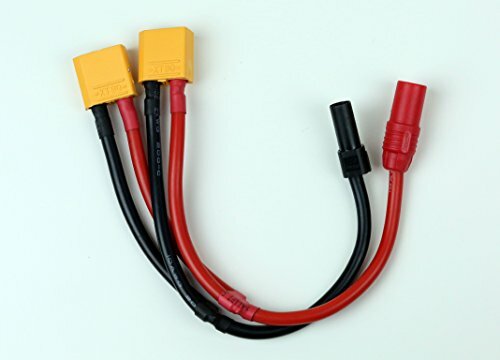 Handles High-amp Needed in RC Hobbies. Can also be used in other high-amp applications. Adapter cable for AS150 XT150 to XT90 for DJI S1000+ S1000 S900 for longer flying time. 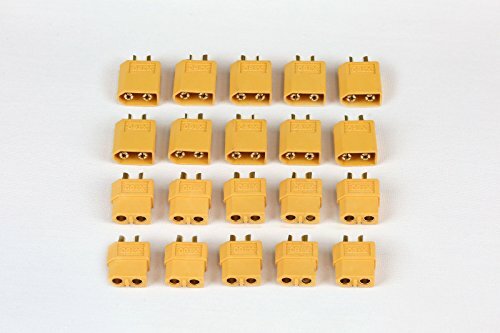 5 Pairs XT60 Male Female Connectors for Lipo Batteries. It can fit tablet up to 8 inch size. It also has large velcros allowing flexible adjustment of tilt angle of the sunhood. The inside of the hood is matt black non-reflecting lining materials. They are same materials used in professional camera lens hood for maximum effectiveness in keep reflections off your screen. It can fit tablet up to 11 inch size. It also has large velcros allowing flexible adjustment of tilt angle of the sunhood. The inside of the hood is matt black non-reflecting lining materials. They are same materials used in professional camera lens hood for maximum effectiveness in keep reflections off your screen.